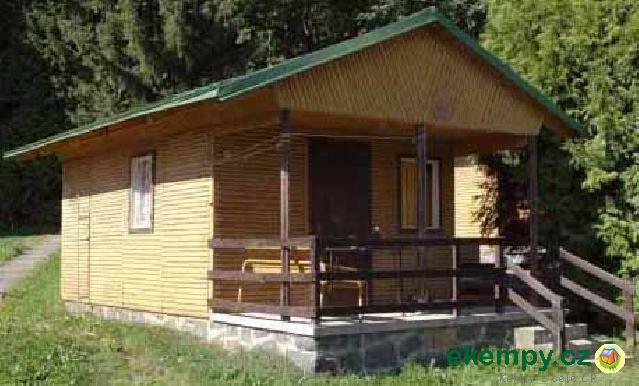 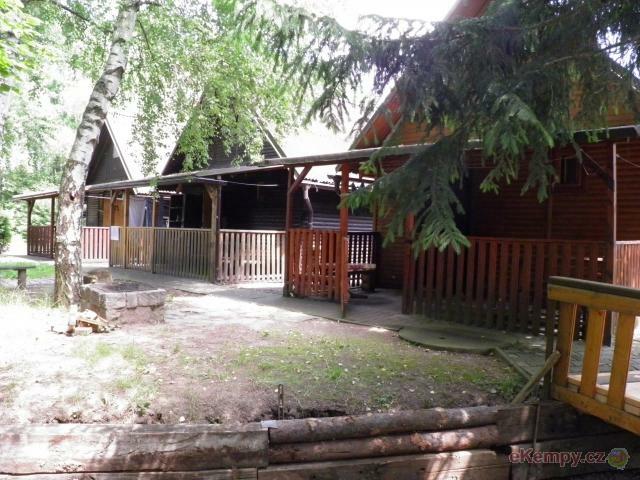 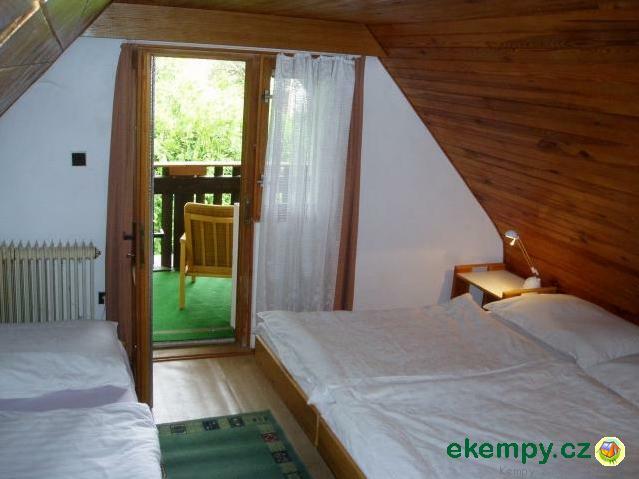 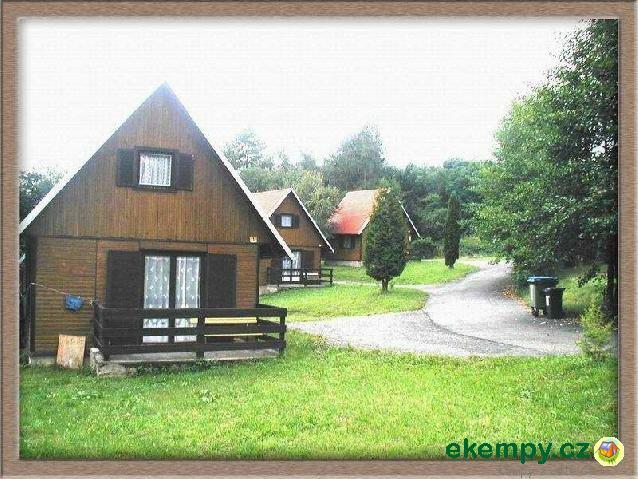 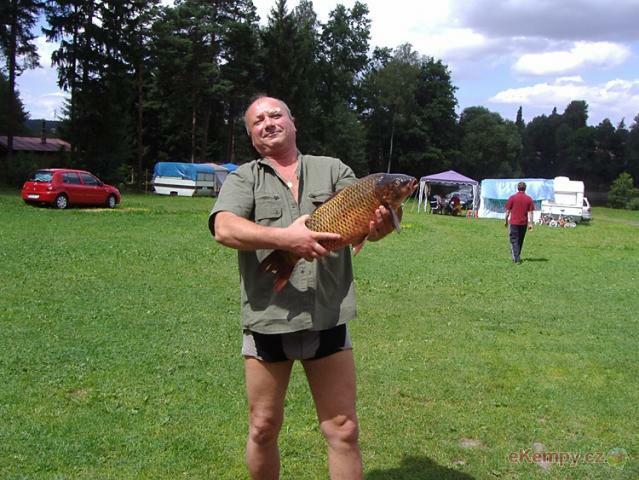 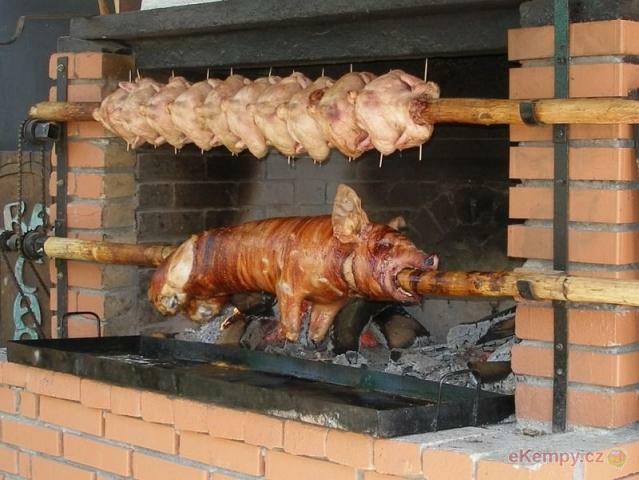 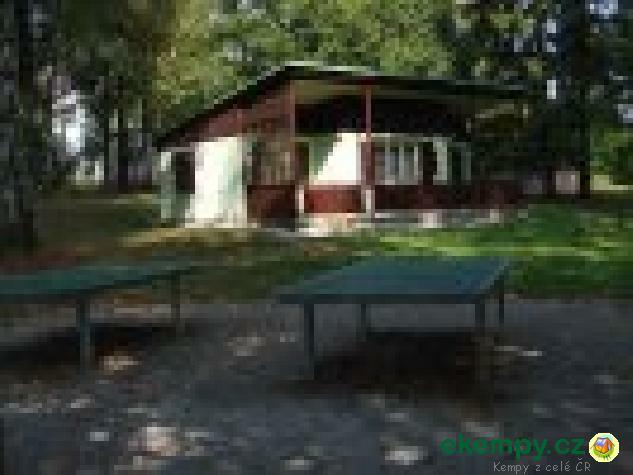 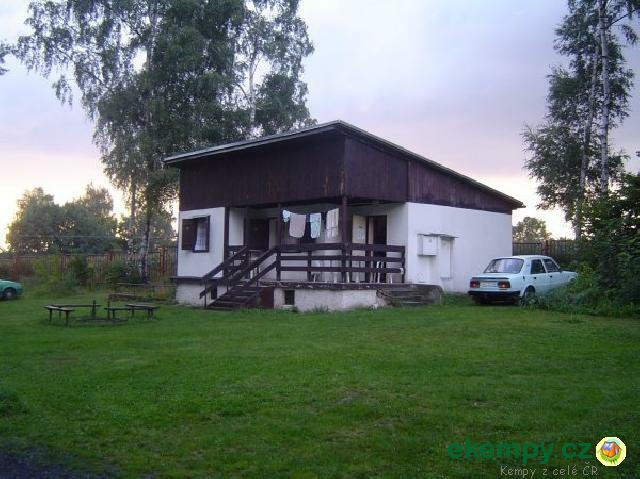 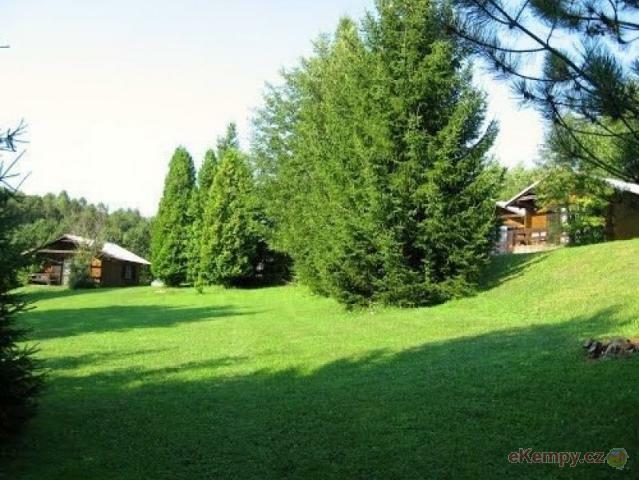 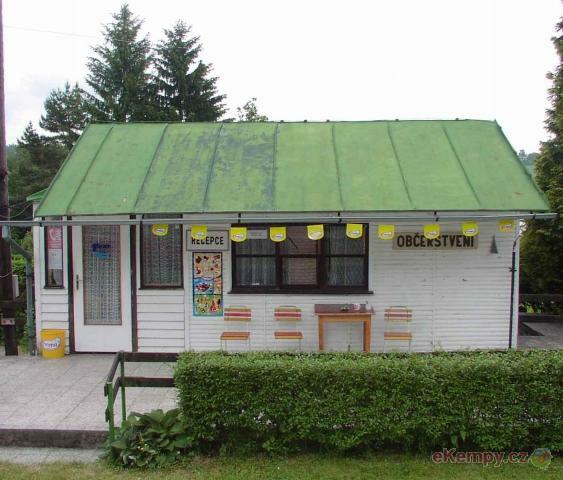 Sec Leisure Centre - village Kamenna, which is located on the northern bank of the dam Seč, is in cottage style. 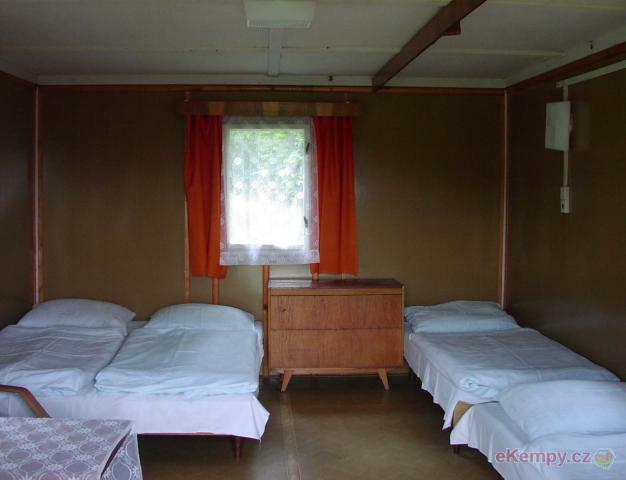 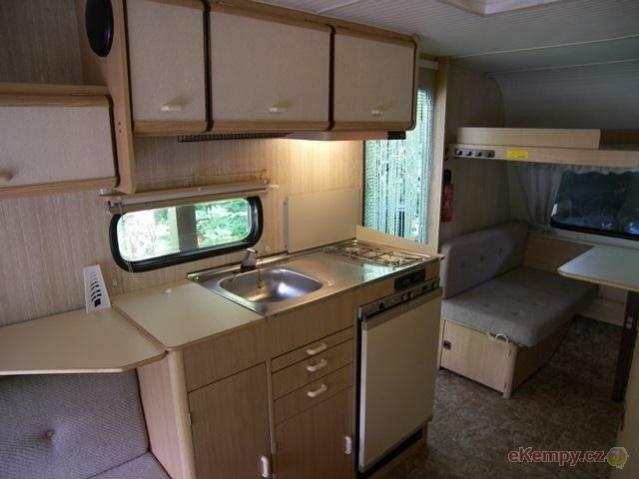 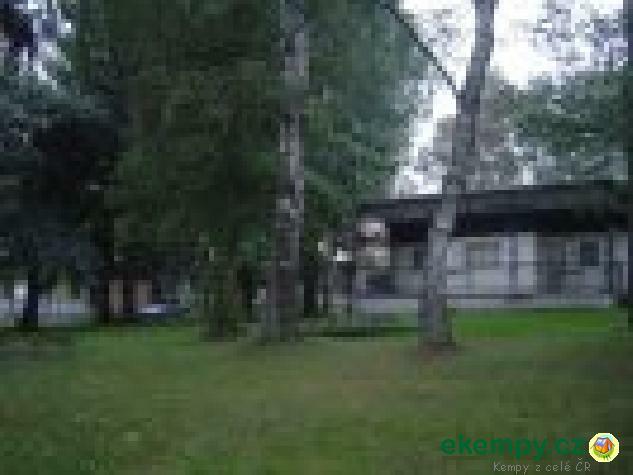 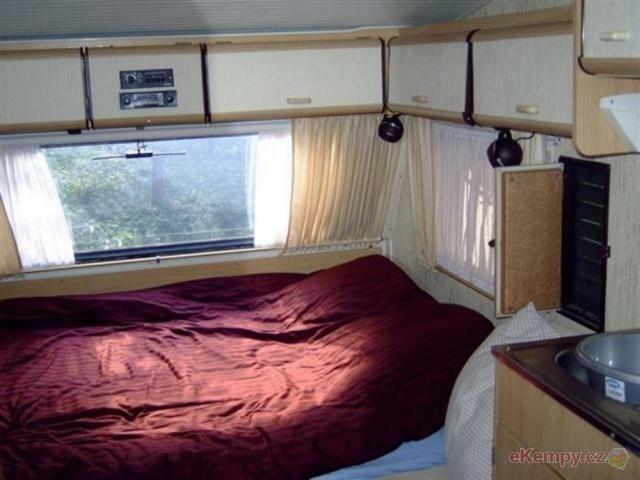 It was built between 1959-1961 an..
We can offer you a holiday in an area with beautiful nature. 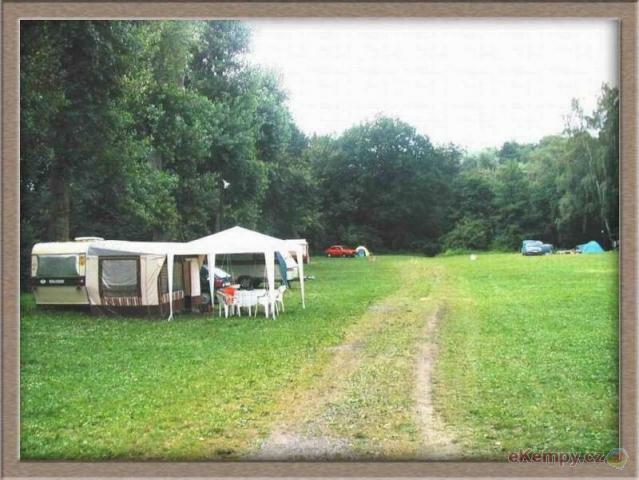 The camp neighbours directly with the dam beach. 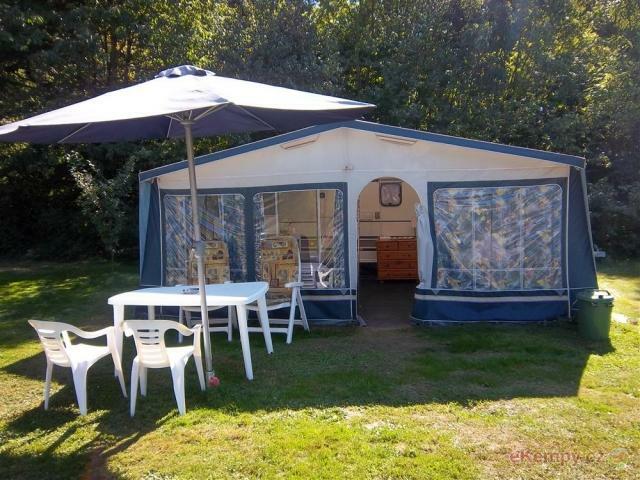 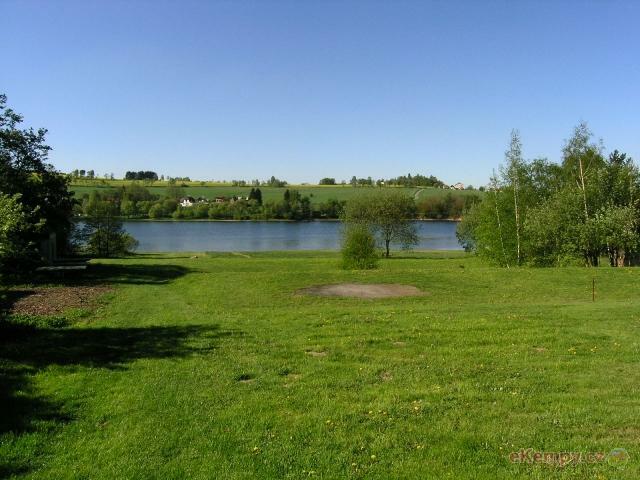 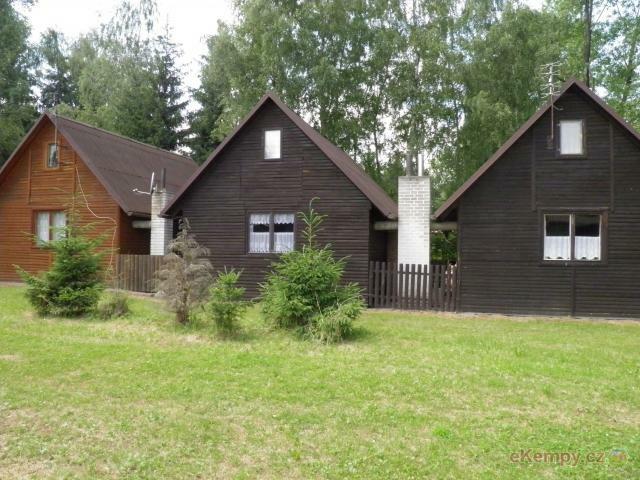 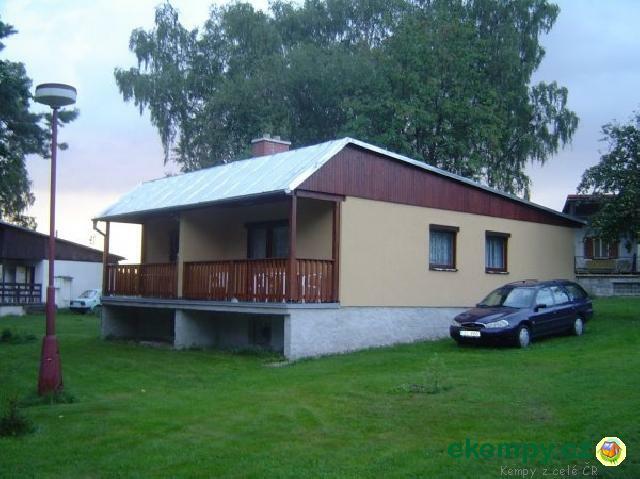 You can rent boats and take a ride o..
A one-storey bungalows situated in a quiet location area Mlýny Skály near themselves between the river Chrudimka and mill race . 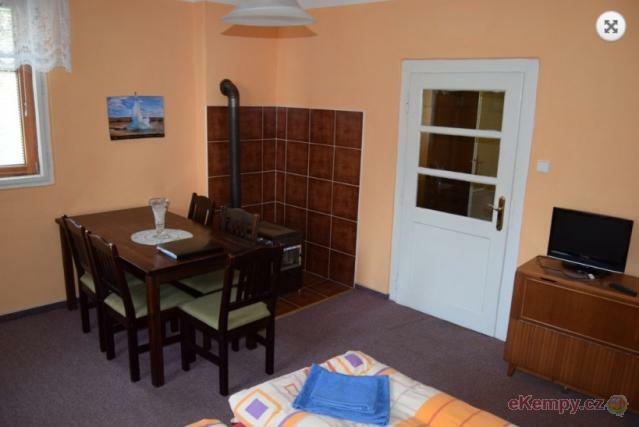 Apartments are lo.. 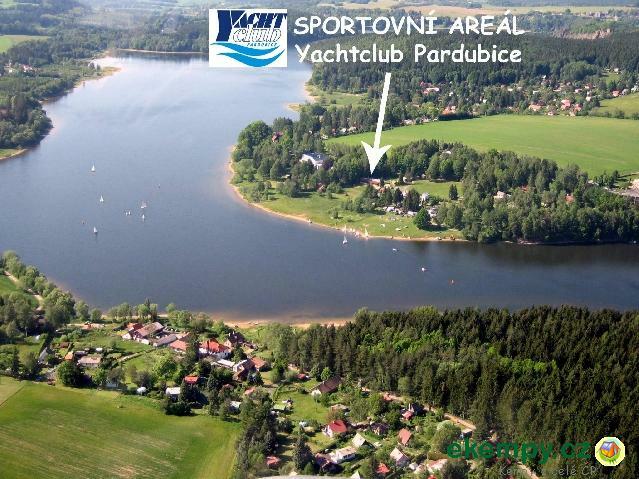 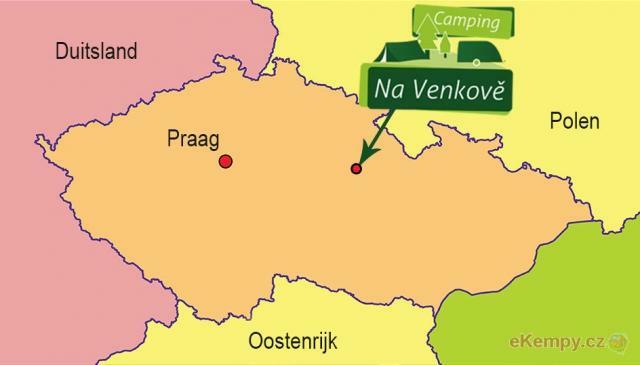 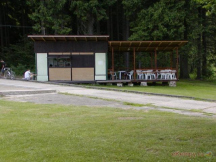 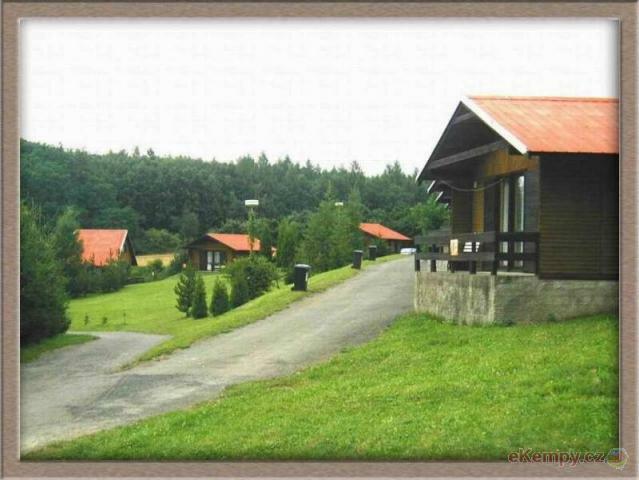 Since the season of 2008, Yachtclub Pardubice offers accommodation in separate cottage facility at the dam of Seč - Ústupky. 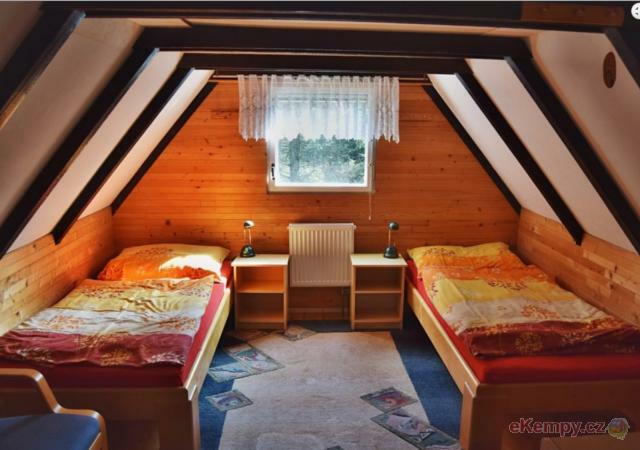 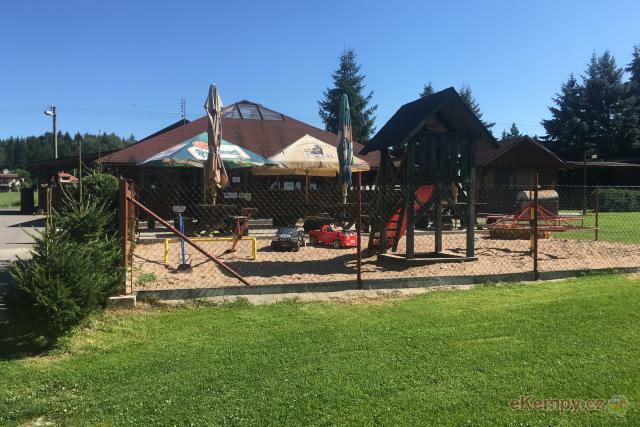 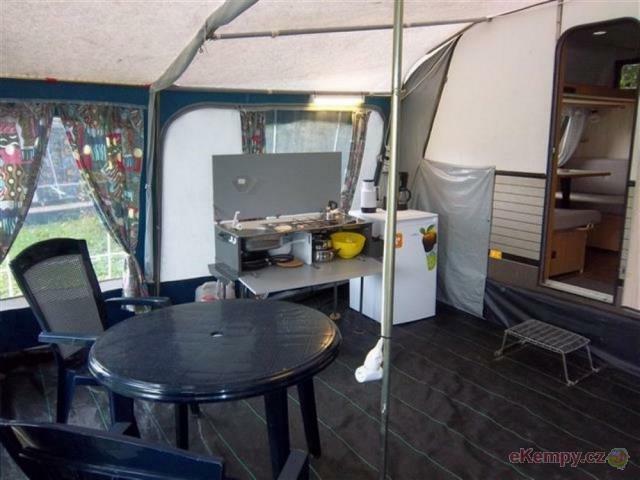 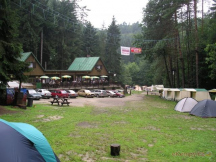 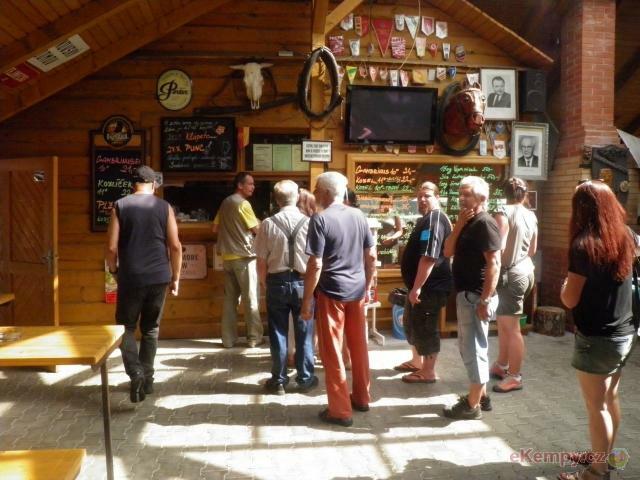 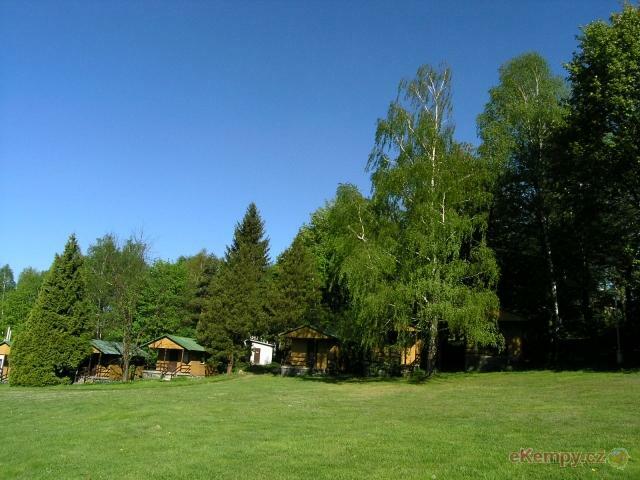 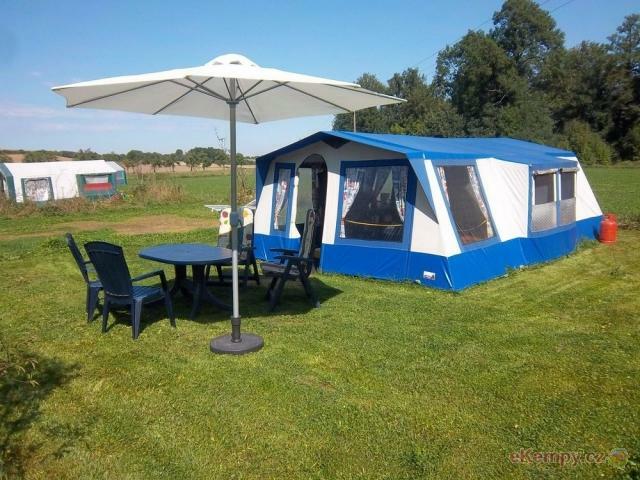 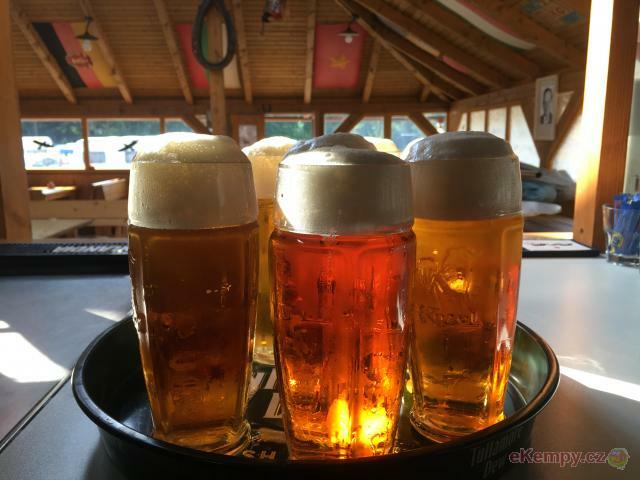 Cottages have four be..
Automotoclub Malešov offers its clients the accomodation in cottages, inside the building, in caravans or in tents. 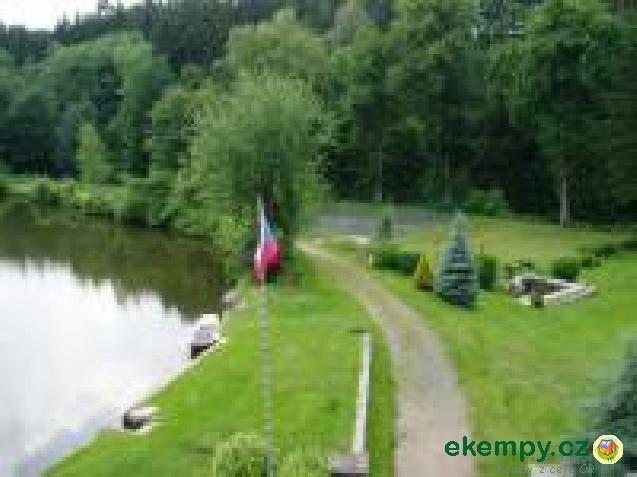 A pond with transparent water ..